trompetin17 accepted D1687: Fix build on OSX 10.9.5 Mavericks. trompetin17 added a comment to D1687: Fix build on OSX 10.9.5 Mavericks. trompetin17 added a comment to D1654: Build gloox with GnuTLS on macOS. trompetin17 updated the diff for D1669: Remove hardcoded minimum OSX version in premake5. Hello, I tested this patch over osx mojave, I made the bundle and play over it. trompetin17 added a comment to D1671: Workaround for the SDL bug on macOS Mojave. Just an idea, could we add code in osx about include explicitly at run time Metal Lib is you already have, because SDL2.0.9 check witch use depending on osx, isnt? Added environment variable instead hardcode version. trompetin17 added a comment to D1669: Remove hardcoded minimum OSX version in premake5. Yes, like Vlad says, we should change our own defaults in the premake scripts, but we mustn't touch premake source (it's easier to maintain when we match upstream). elexis awarded D1669: Remove hardcoded minimum OSX version in premake5 a Like token. 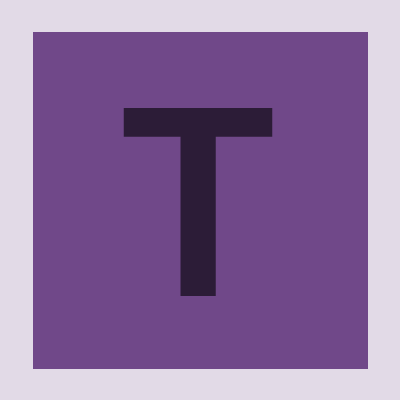 trompetin17 created D1669: Remove hardcoded minimum OSX version in premake5.